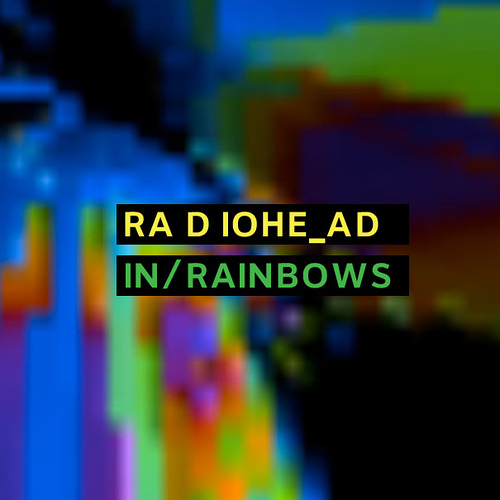 Let's just say that I'm a big fan of Radiohead's In Rainbows. I absolutely love songs #4 (Weird Fishes), #5 (All I Need) and #7 (Reckoner). You can find them below. Most people know they used a really innovative system for selling the album. They made it available through their website and you could pay anything you wanted for it. Pretty neat. I believe the average price came out to about $4. I paid $6. Bryan Kenna had some pretty interesting thoughts on the ramifications of this model, but he doesn't write a blog. BK - we need your thoughts...Until then, enjoy my favorites from In Rainbows.